SV5BYR: If the Es not comes, then try... MS...!!!! 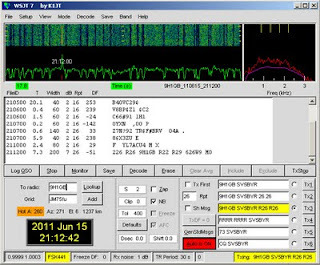 Right after US8ZAL we try with RN6DJ.... Before start thinking to quit a sequence of bursts helps to finish the QSO..!! 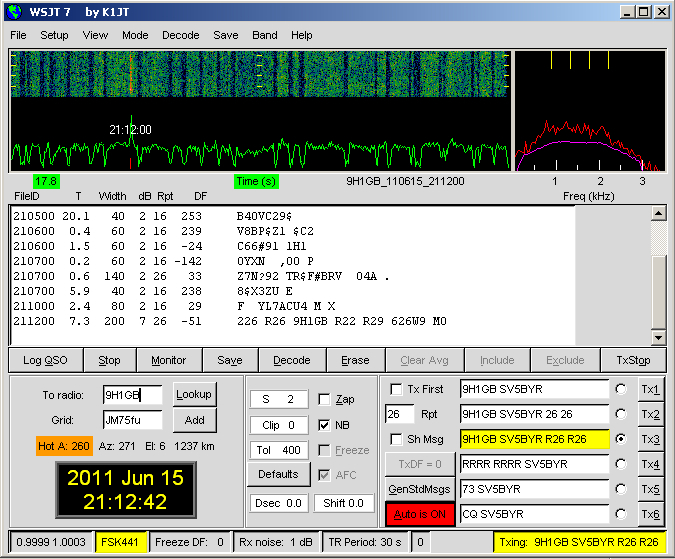 Just to say that I work on 2m today.